The Pro Run Cap is designed for runners that want maximum sweat wicking and sun protection in a cap. 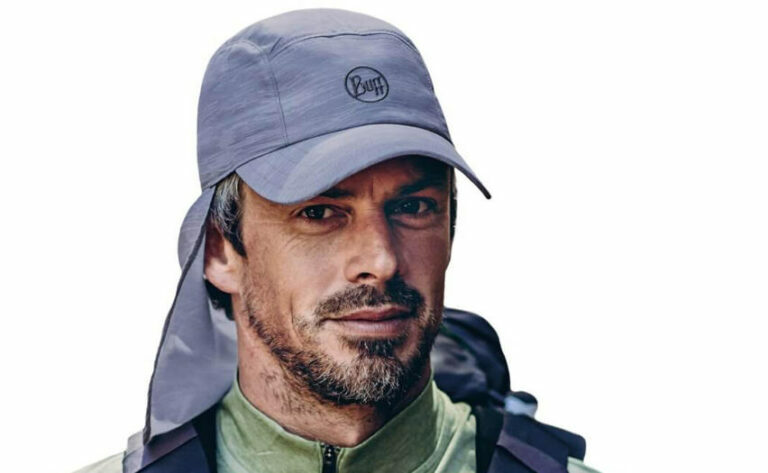 A sports cap designed for ultra-runners. 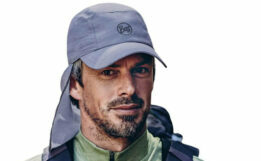 Only 30 grams & optimised for sun protection and sweat management. It ways next to nothing and packs into a tiny ball. A classic cycle cap with high tech performance.